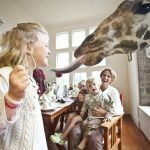 6 best places to stay in Tasmania - Living + Nomads – Travel tips, Guides, News & Information! As often as I travel overseas, I love that exploring my own backyard can be as exciting and pleasantly surprising as visiting a foreign country. 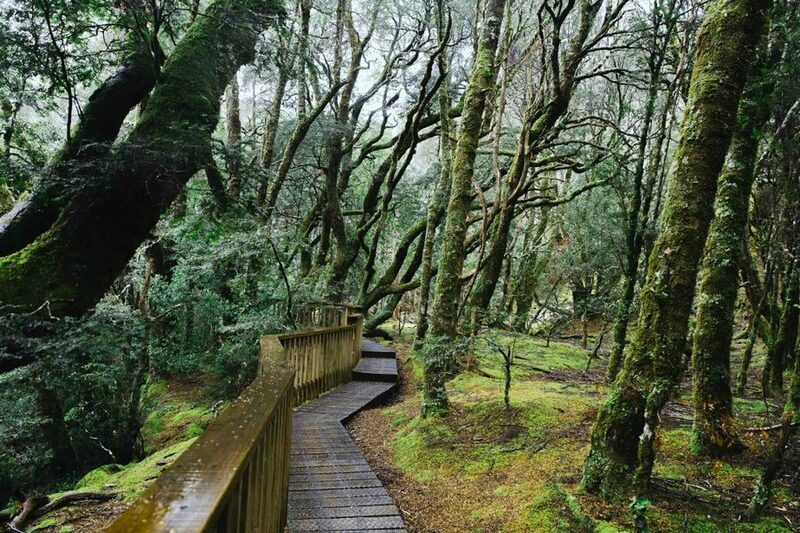 Tasmania, located 240 kilometers off the mainland of Australia, is an island like no other. Known for its rugged, world-heritage listed wilderness, historical towns and world-class food and wine, it is in my opinion the most diverse and breathtaking place I’ve ever visited in Australia. 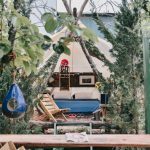 I recently spent ten days exploring Tasmania, and during my visit I sought out the most unique and picturesque accommodation options across the island. 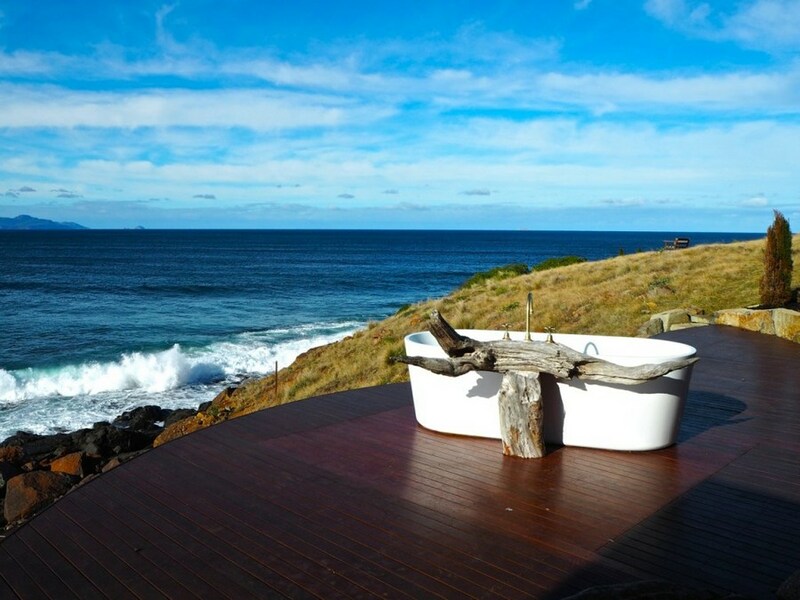 Here are my top six picks on the most unforgettable places to stay when visiting Tasmania. 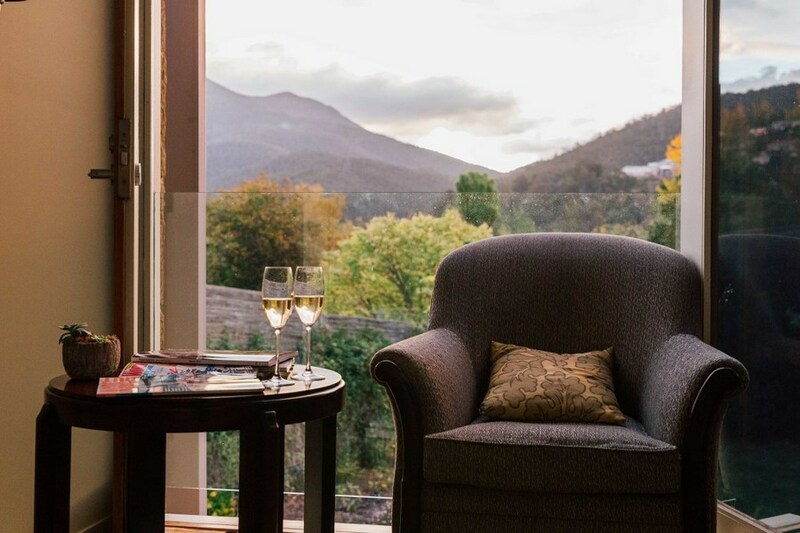 The Islington is a delightful boutique hotel situated in South Hobart is a far cry from the generic experience often received at accommodation of this calibre. The hotel has been built around an elegant 150-year old manor house and is made up of eleven rooms, with five situated in the original house and six garden rooms located in the modern extension. For a contemporary luxury hotel, it has remarkably managed to retain the cosiness and charm of its original state. From the opulence of the chandeliers hanging in the hallway to the uniqueness of the artworks embellishing every wall (each an original collected by the owners), the Islington manages to strike a perfect balance of quirkiness and class. 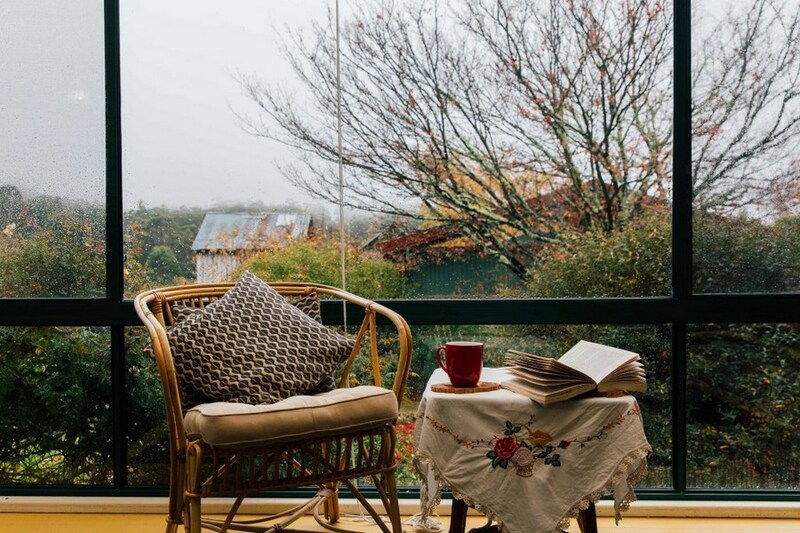 We stayed in a garden view room, which was smart, simple and tastefully decorated, and offered the most magnificent view to wake up to everyday- a frame of the charming gardens with a backdrop of the mighty Mount Wellington. 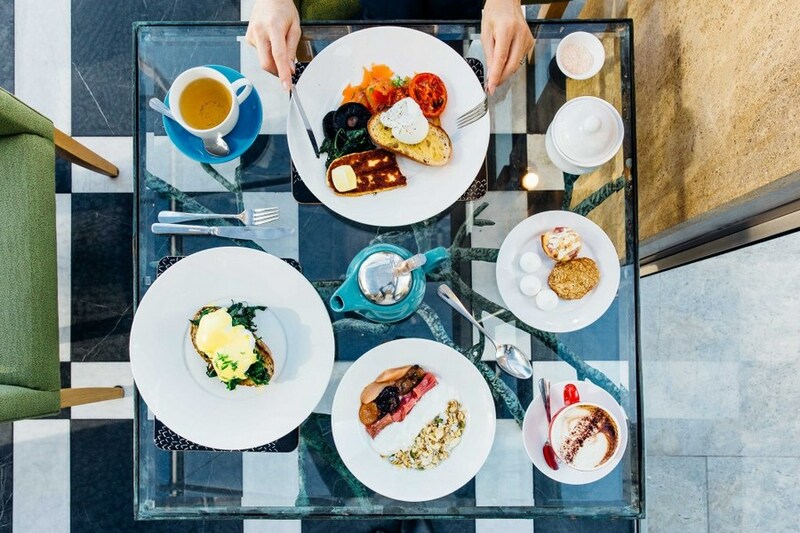 Breakfast of home-made muesli and eggs benedict was served to us in a sunny room overlooking the herb and kitchen garden, which contained many of the local ingredients on our plates! Besides the stunning views and sumptuous food, it was the personal touches that really made staying at this hotel a special experience. From the moment we arrived we felt welcomed- the staff warmly greeting us by name and offering to assist us with anything we needed. Every morning we woke up to the smell of freshly baked treats wafting into our room, free for the taking throughout the day. Every night, we came home to a tray laden with herbal tea and chocolate treats on the bed. The manager even made the effort to come and and bring me champagne on my birthday! Each of these personal touches seems to differentiate the Islington from an average high-end hotel. 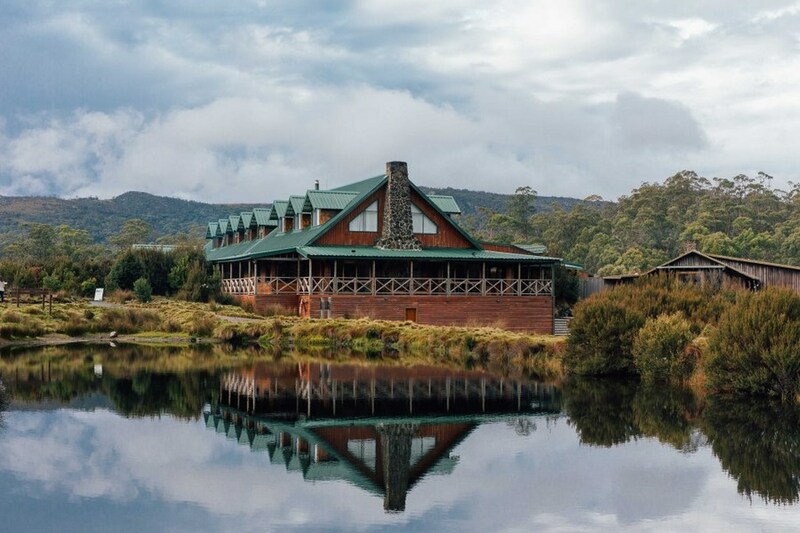 Peppers Cradle Mountain Lodge isn’t considered one of Australia’s most iconic wilderness experiences for no reason. 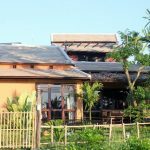 The lodge overlooks a shimmering lake and an endless expanse of hinterland, which is abundant with wildlife ( this was apparent from the moment we arrived and found ourselves greeted at reception by a brush-tail possum)! 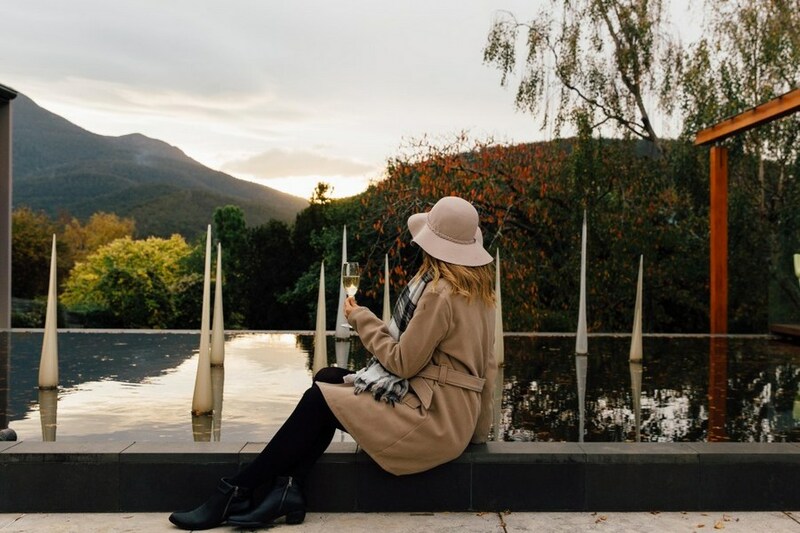 Offering cabins and luxury suites, a day spa and a fine-dining restaurant featuring local food and wine, Peppers Cradle Mountain Lodge makes for an idyllic nature-based getaway. 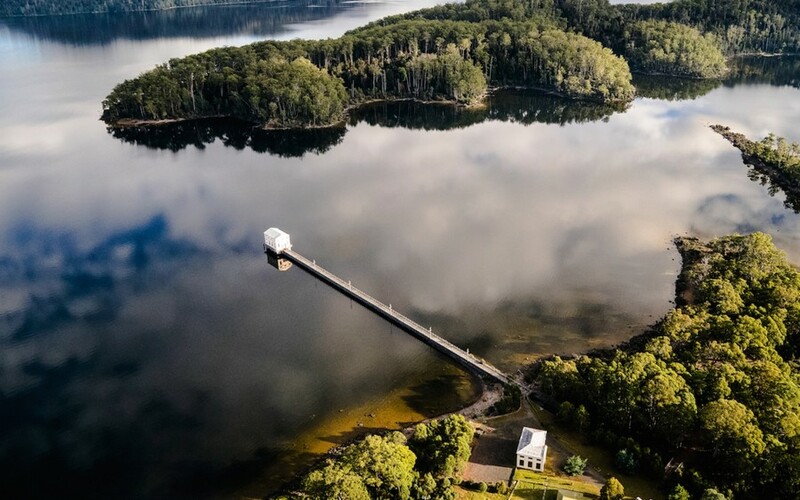 Located on the edge of the world-heritage listed Cradle-Lake-Claire National Park, you can take a short shuttle from the hotel and be at the start of some of the most incredible hikes in Tasmania. 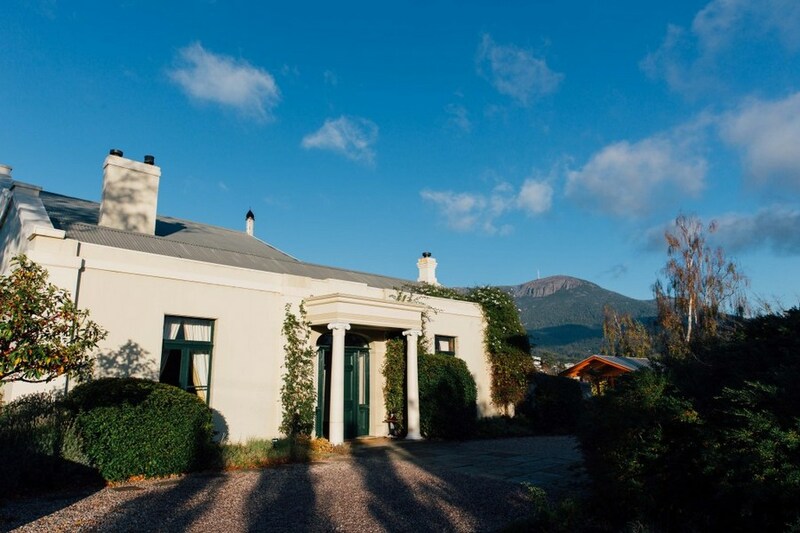 In fact, one of Tasmania’s best short walks is literally at the doorstep of the lodge. Aptly named the “Enchanted” walk, this stroll through a magical old-growth rain-forest next to a cascading river seriously feels like a fairy tale. We stayed in a Pencil Pine Cabin, which is among the most basic types of accommodation on offer at Cradle Mountain Lodge. Upon first impression, the cabin looked from the exterior like something you would stay in on a school camp. Thankfully, there were no bunk beds when we entered the room! The interior was simply and tastefully decorated, with a nice little gas-fuelled fireplace in the corner and a view looking over bushland. However, the bare white walls of the room for me lacked the cosy, alpine feel that I crave for when I’m up in the mountains. 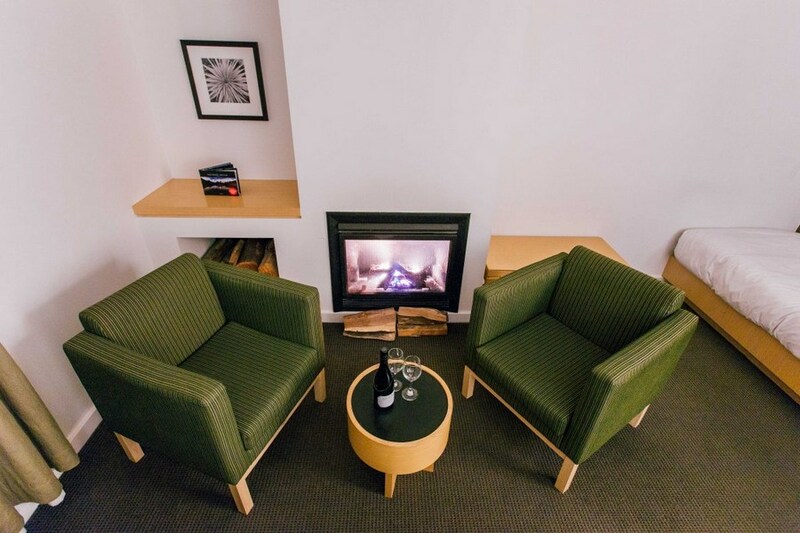 Luckily, all this was redeemed when entering the main lodge, where log-walled rooms were equipped with crackling fires and a plethora of comfy couches. 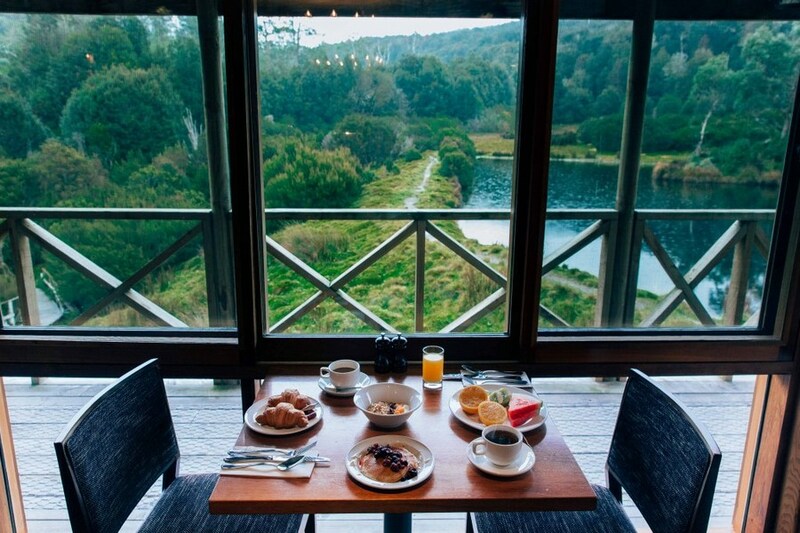 The included breakfast buffet at the main restaurant every day was fairly generic, but the view we nabbed every morning overlooking the pond was far from average and made dining a truly magical experience. 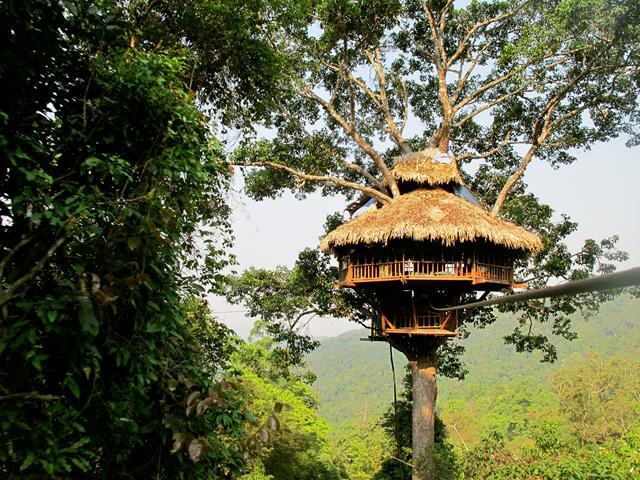 Designed as a place for people to relax and feel one with nature, Piermont Retreat is truly a secluded paradise. Set on a huge 230 acres of property, Piermont Retreat offers luxury ecologically-sustainable cottages and suites bordering on two private beaches. 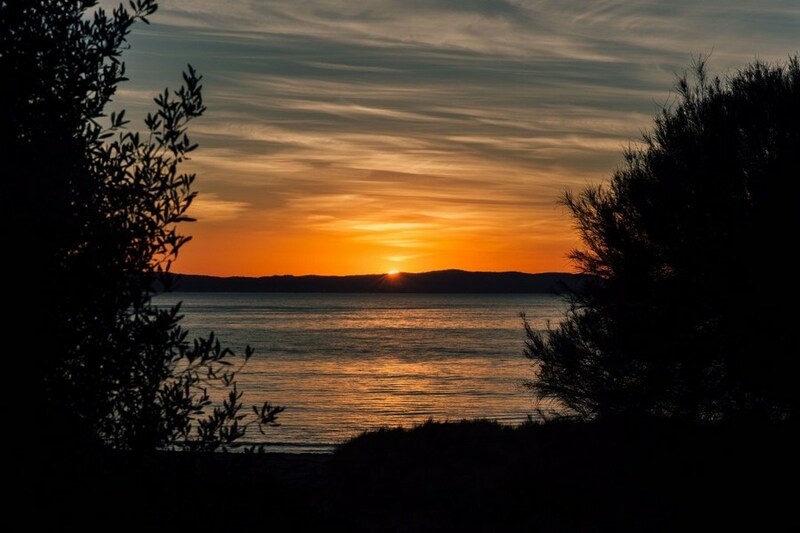 The accommodation is just a short 5-minute drive from the town of Swansea, and is a great base for exploring the famous Freycinet National Park. We stayed in one of the self-contained cottages, and it turned out to be my favourite accommodation in terms of the interior of the room. The cottages are made from all-natural materials, and are complete with stone walls, a timber-slate roof, and my favourite part- the log fireplace. The bedroom, living room and kitchen all flowed on to each other, and somehow this layout actually felt very cosy and homely. 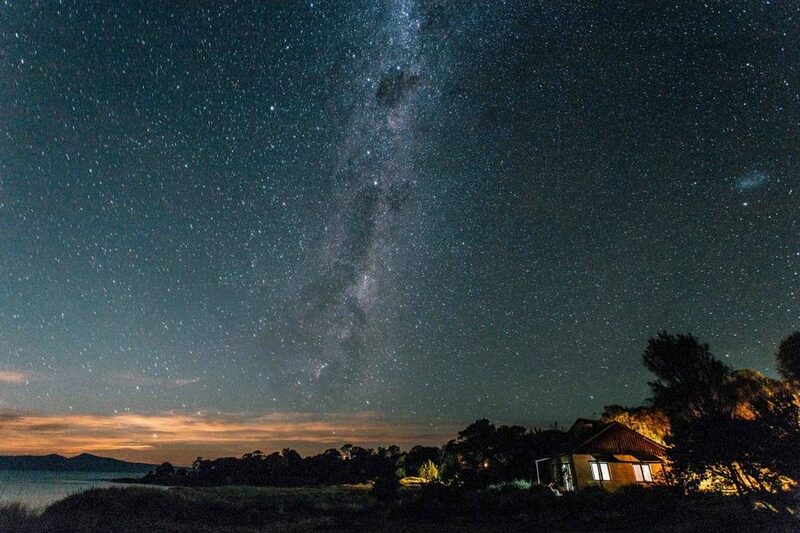 The best part of our cottage was being just steps away from the private beach- each morning I could watch the sunrise from our balcony, and in the evening, stare up at a magnificent sky full of stars. Alongside its stunning accommodation, the key point of difference at Piermont Retreat is its offering of a full recuperative experience. 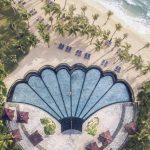 The retreat includes the free use of kayaks, mountain bikes, a swimming pool and a tennis court on the property, as well as a restaurant offering breakfast and fine-dining dinner. 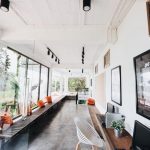 Basically, it is the kind of place you can come and stay at happily, without feeling the need to leave the premises (although I wouldn’t recommend doing this as there are so many stunning places to explore nearby!). 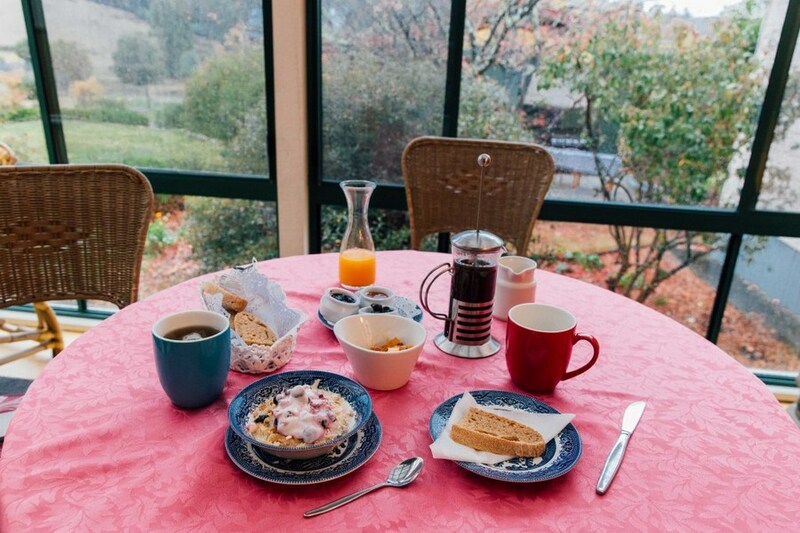 The Hamlet Downs Bed and Breakfast is an example of Australian country hospitality at its best. 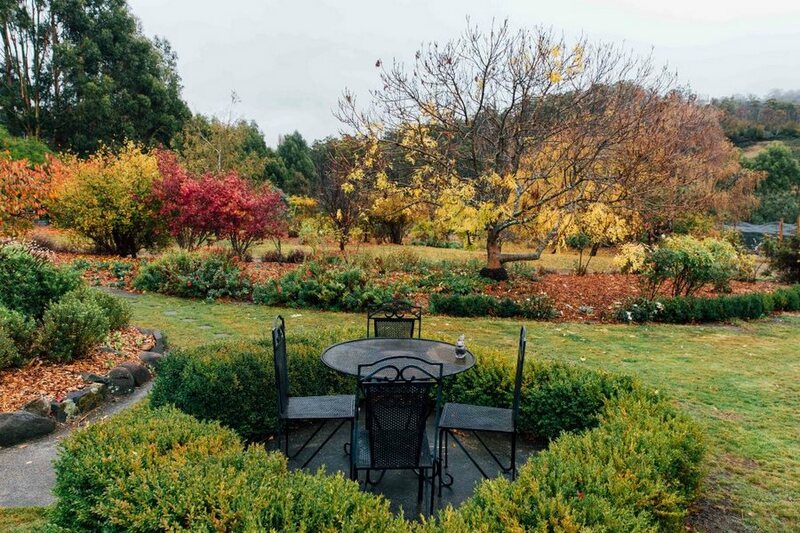 Set amongst the stunning Tasmanian countryside just a short drive from the famous Mount Field National Park, staying at Hamlet Downs is like staying at a home away from home. The property is very small and only offers two rooms, meaning you’ll receive VIP treatment from the very friendly owners. The room we stayed in may have been a little reminiscent of my great aunt’s house, but hey, the kitschy nature of the place is all part of the BnB experience. 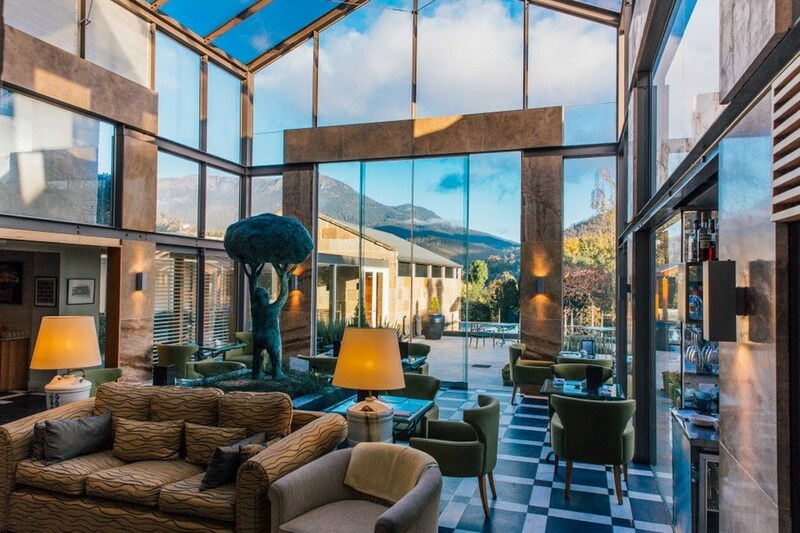 Attached to our room was a gorgeous enclosed patio, which overlooked colourful autumn trees and the mountainous countryside. The highlight of the place was the food that the owners prepared for us for breakfast and dinner and served to us on the patio. The food was home-cooked, hearty and mostly sourced from the backyard of the property, and it was a refreshing change from eating out at restaurants! Located in the heart of world-heritage wilderness, Pumphouse Point is located in one of the most incredible settings I’ve ever seen. Offering sleek, modern rooms situated 300 meters out on Lake St-Claire, accommodation doesn’t get much more nature-immersed than this! 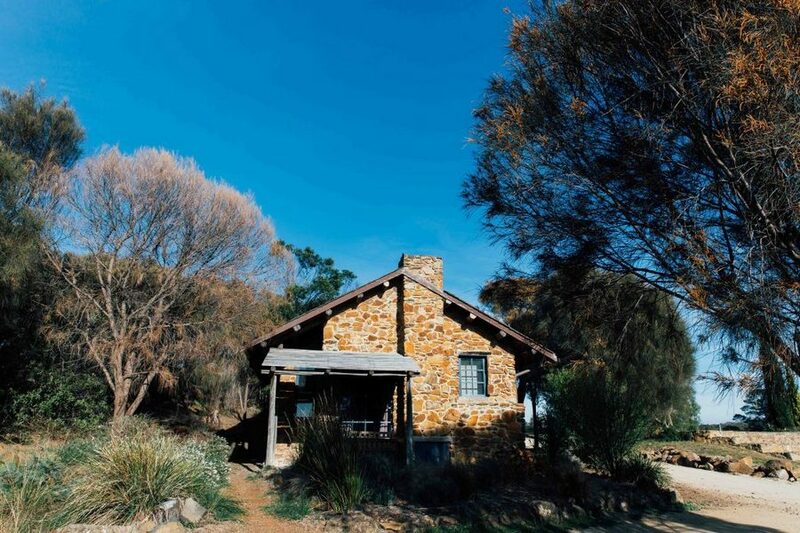 Set amongst 130 acres of woodlands, Thalia Haven offers rustic stone-cottage accommodation looking out over the crystal-blue waters of the famous Oyster Bay. 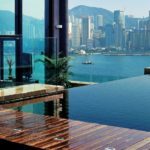 The biggest draw card of staying here has to be the opportunity to soak in the most picturesque outdoor bathtub ever! Serious bathroom goals right there.